The Komatsu PC210LCi-10 is the world’s first intelligent Machine Control excavator. 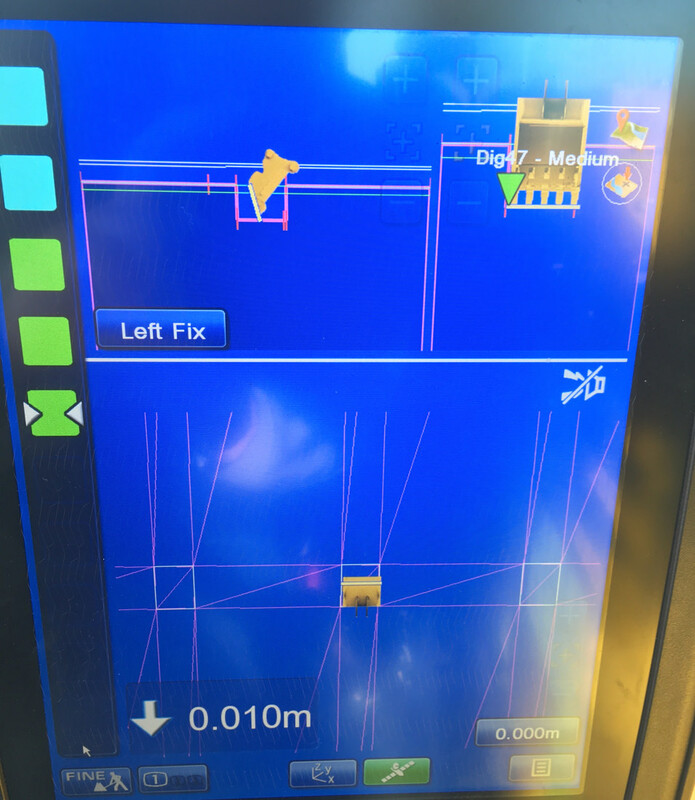 It features Komatsu’s revolutionary machine control and guidance system. The exclusive control function lets you focus on moving material efficiently, without having to worry about digging too deep or damaging the target surface. From rough digging to finish grading, the PC210LCi-10 excavator drastically improves efficiency and precision on your work sites. With state-of-the-art LPS total station, GPS controlled dozers and excavators, we can achieve construction and excavation processes which are robust and economical. We can perform tasks much more quickly and cost-effectively, such as setting out, constant mid-job surveying and high-precision trimming. 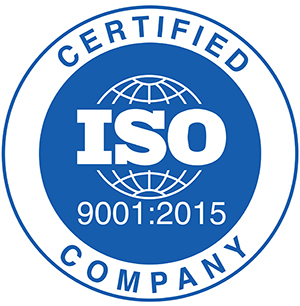 At the same time, this market-leading technology enables us to maintain the highest levels of quality and accuracy. 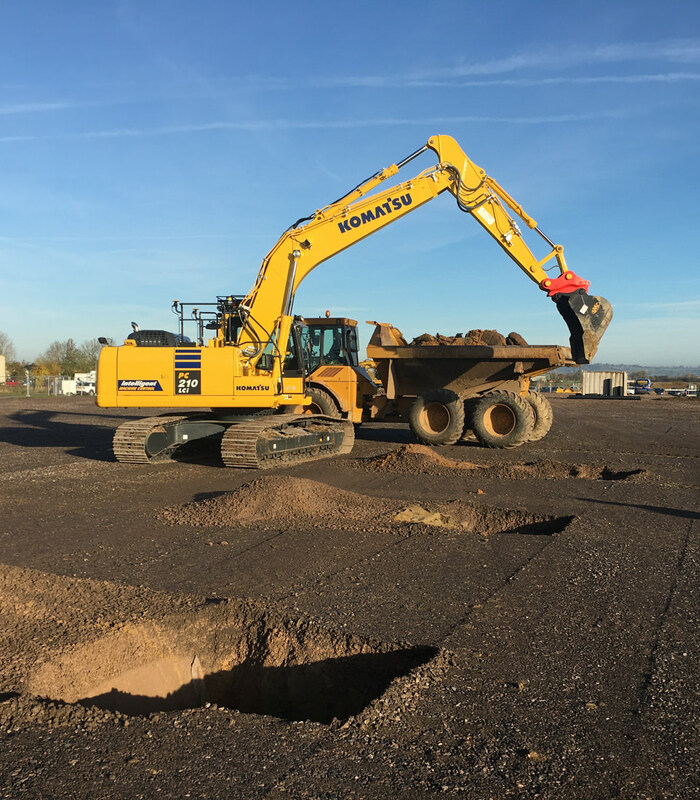 We use the latest Topcon equipment on a range of, Komatsu dozers and excavators, delivering safety and cost benefits for all types and sizes of earthworks projects. New Automatic Machine Control Systems technology is constantly being developed. We are committed to regularly upgrading our fleet of Machine Control equipment, as new models become available from our preferred suppliers. 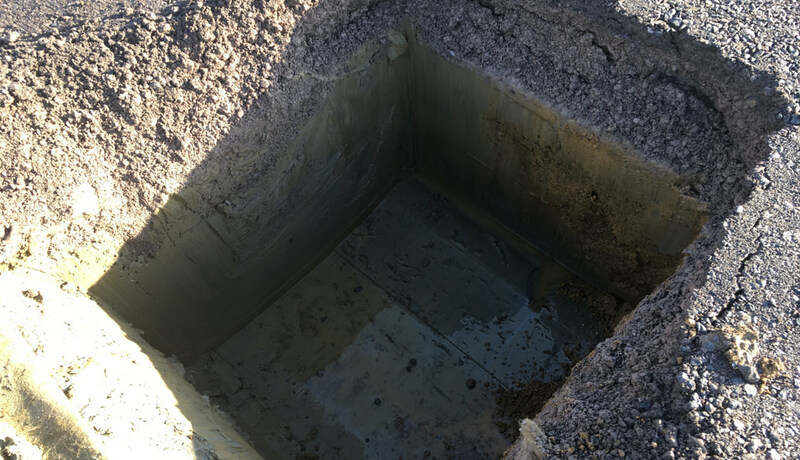 We can offer practical solutions for all mass excavation, site preparations and fine grading requirements. Laser levelling is particularly effective for preparation works for floor slabs, parking areas and road works. Gartell works across the South West, including Somerset, Dorset, Devon, Wiltshire and Cornwall. Contact us on 01963 370752 for all your laser levelling requirements.